Emergency service available for all homes. AIRTEAM is committed to providing the highest level of service and installation in the industry. We provide a written Guarantee for 100% Satisfaction on all services and cooling system installations. Whether you need a complete air-conditioning system, or just replacement parts, AirTeam has got you covered. 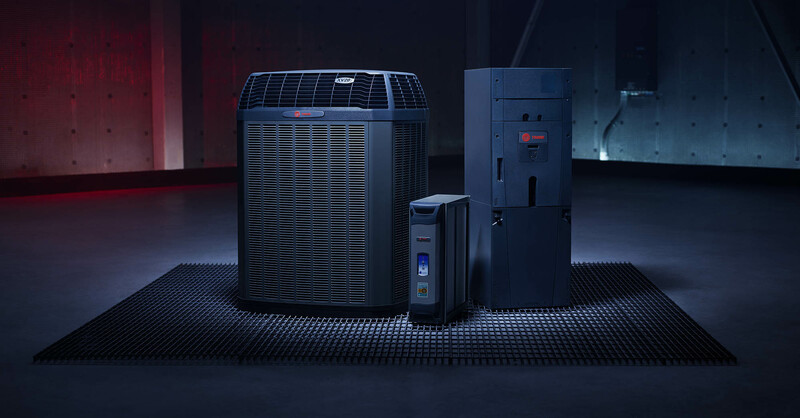 We carry a complete line of Lennox heating and air conditioning equipment. Our technicians maintain your equipment and its performance. We know when and what components need lubrication and cleaning and those that may be in need of replacement. 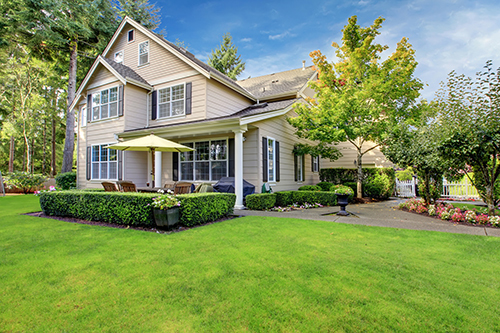 AIRTEAM is committed to providing the highest quality HVAC installation and repair service possible, while maintaining the best customer service available. We continue to build a team of the most talented people, who believe in complete customer satisfaction. From Alvin to Willis we are proud of the workmanship that is put into each and every project. Be sure to check out our HVAC services to learn more. AIRTEAM has proudly been servicing the heating and air-conditioning installation and service needs of Houston and surrounding areas since 1989 with over 100,000 systems installed. We are family owned and operated and have 60+ full time employees, most of which have long time employment history with the company.